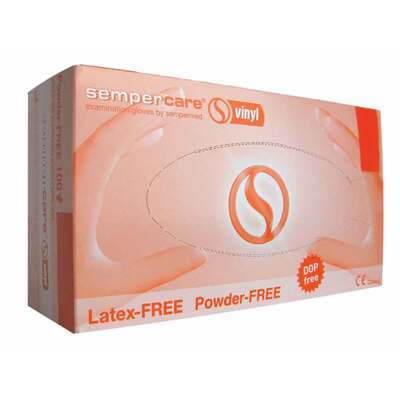 Powder-Free Vinyl Examination Gloves, BS EN 455, BS EN 420 & BS EN 374 compliant. 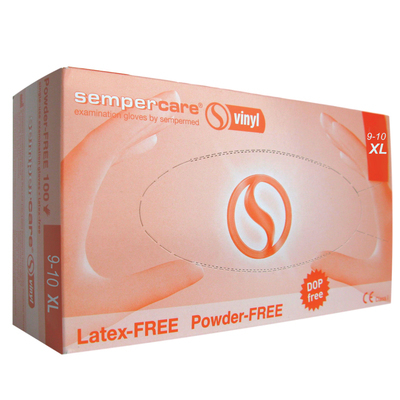 Vinyl are skin-friendly disposable gloves which are latex-free, and do not contain accelerant chemicals which can often irritate skin. Powder-Free Vinyl Gloves are designed to meet your high standards. 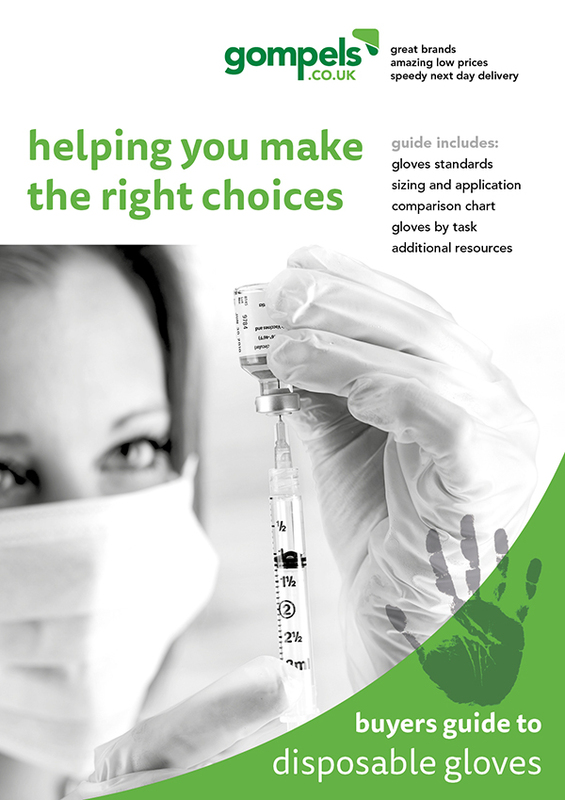 Safety and comfort are a top priority, whilst being cost effective compared to alternative disposable gloves.